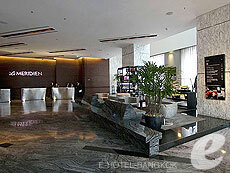 A well located hotel for both business and leisure. 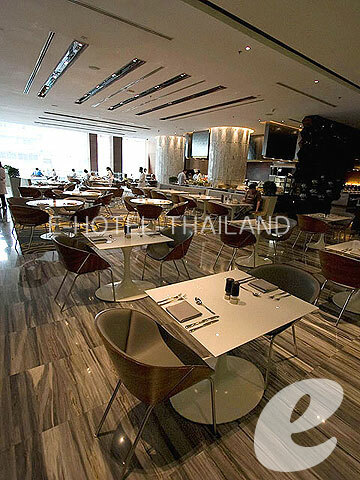 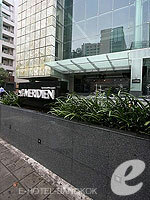 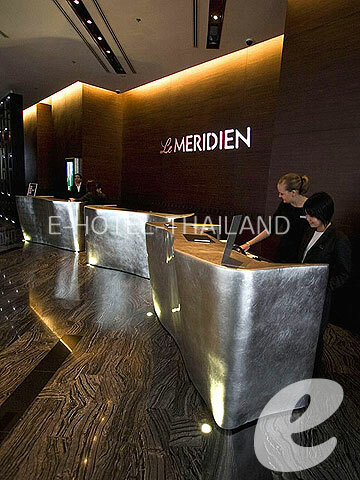 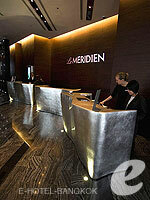 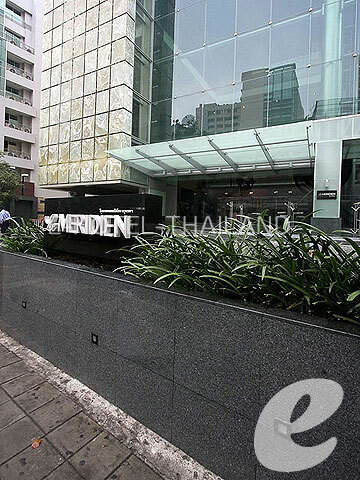 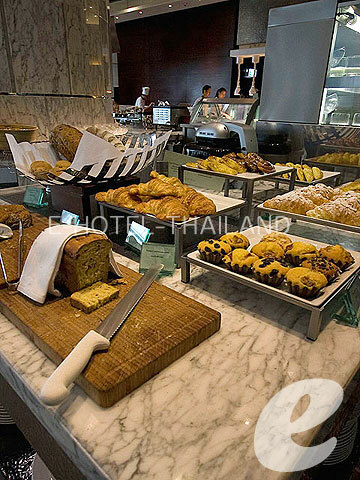 Located on Surawong Road in Bangkok’s major business district, Le Meridien Bangkok is a modern luxury hotel managed by Le Meridien Group. 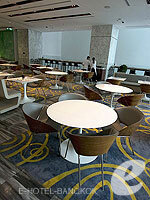 The radical new design creates a stylish yet warm atmosphere. 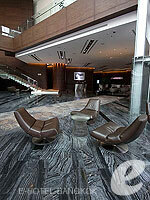 All 282 rooms are modern and functional. 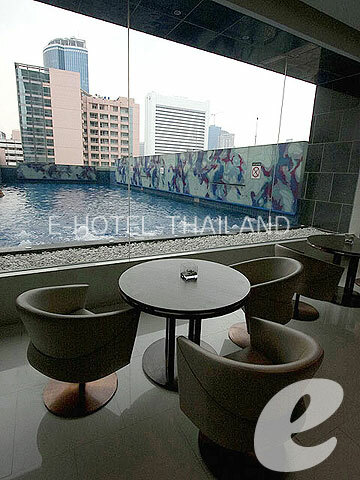 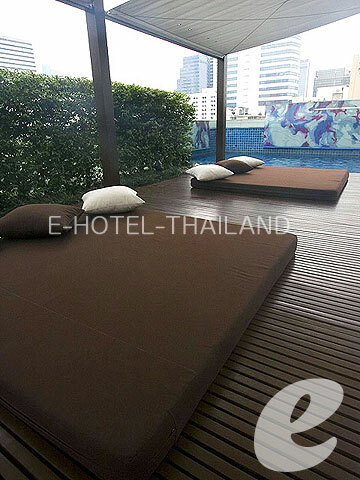 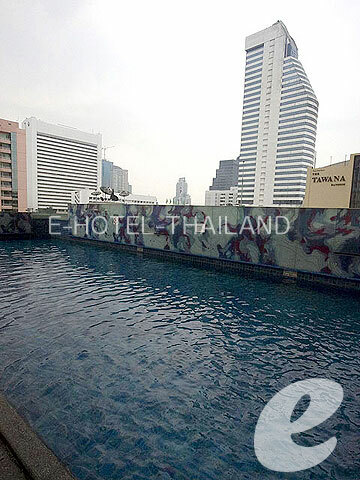 World-famous night and entertainment venue, Patpong is also nearby. 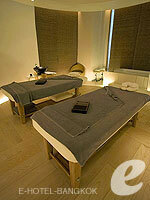 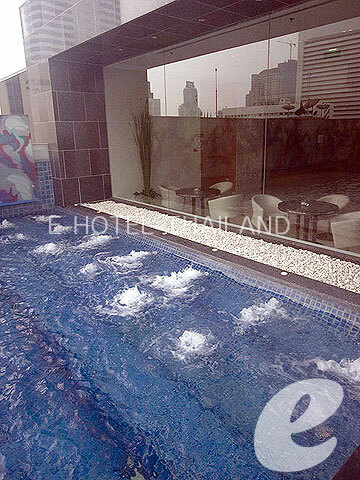 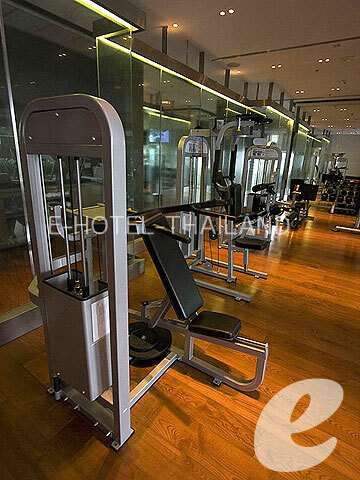 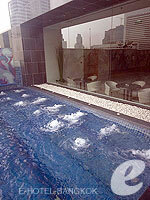 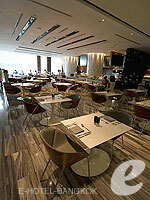 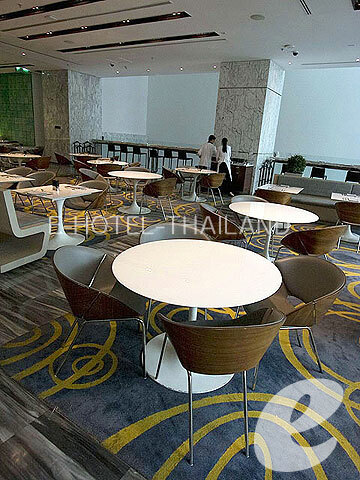 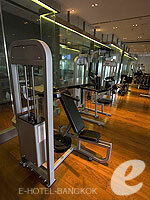 The hotel is a good option for both business and leisure travelers. 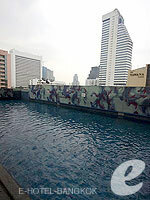 Swimming Pool : One outdoor swimming pool.